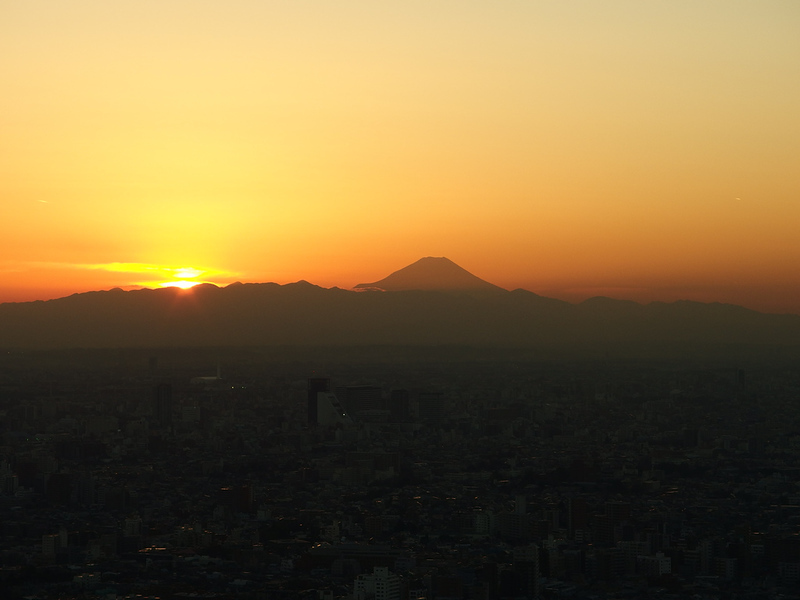 Many people are surprised to discover that you can actually see Mt Fuji from the tall buildings of Tokyo. If you catch it with a nice sunset, consider yourself very lucky. 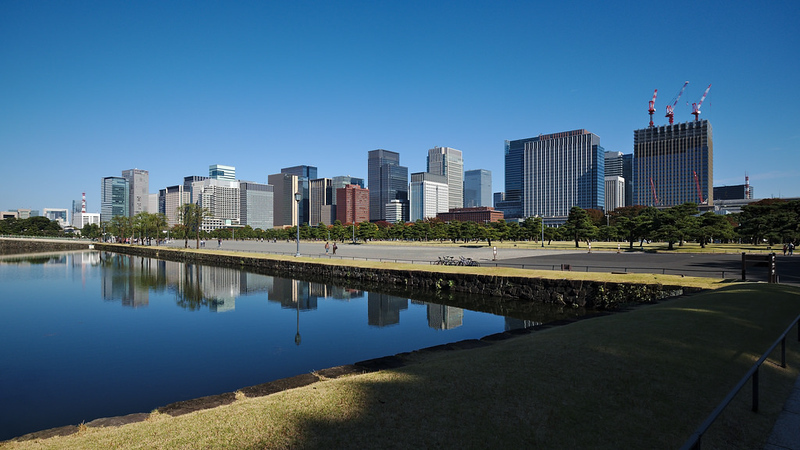 Marunouchi, which is next to Tokyo Station, is Tokyo’s financial center. 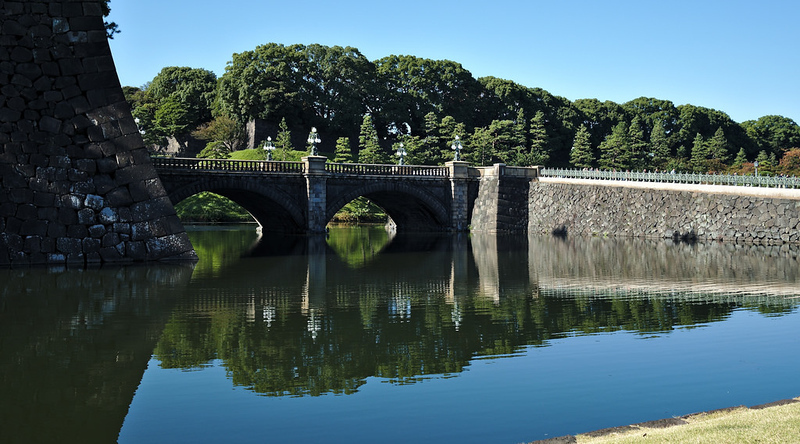 It’s a very pleasant place for a stroll due to its wide boulevards. 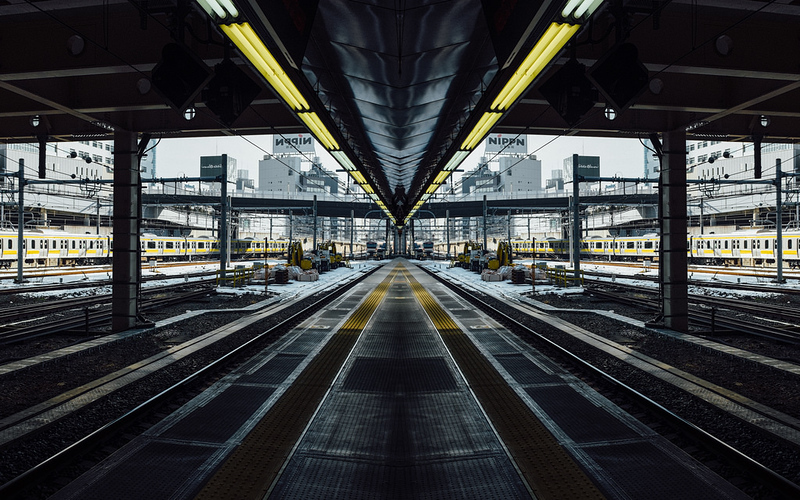 Peering down the tracks waiting for a Yamanote train to come is something you’ll likely do a lot of when exploring Tokyo. 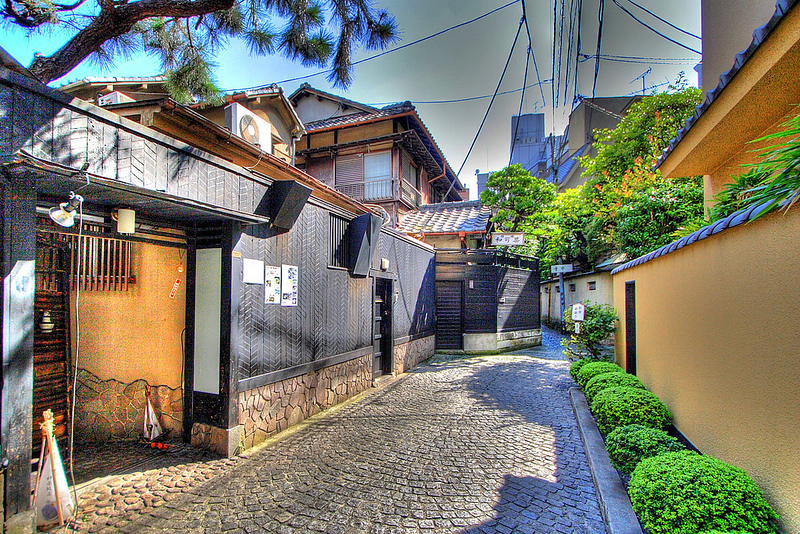 Kagurazaka is home to some of Tokyo’s most attractive lanes and alleys. Here is where you will find some of the city’s most exclusive clubs and restaurants. 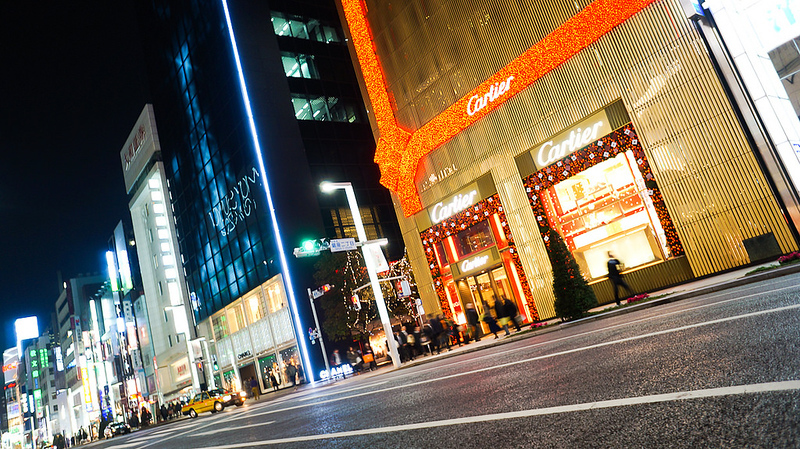 Ginza is Tokyo’s elite shopping district where you’ll find the highest concentration of luxury brands in the city. It’s a great place for some serious window shopping. 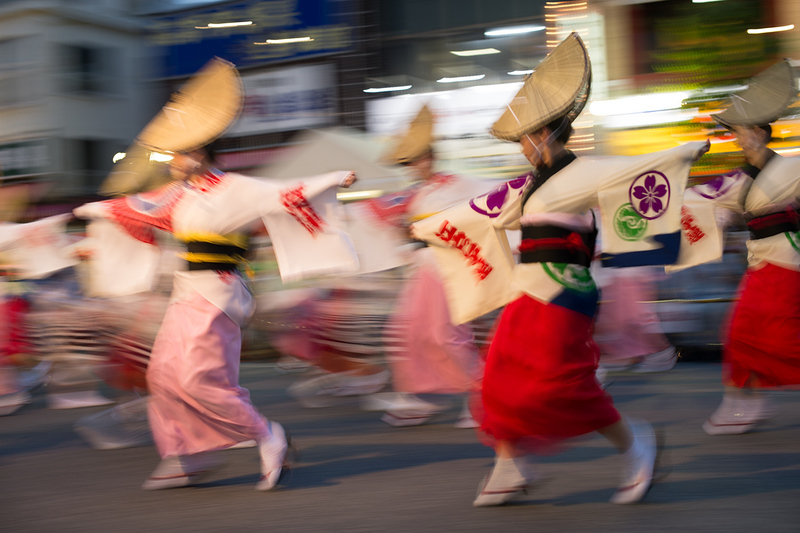 Held in late August in Koenji, the Koenji Awa-dori festival is one of Tokyo’s most colorful festivals. 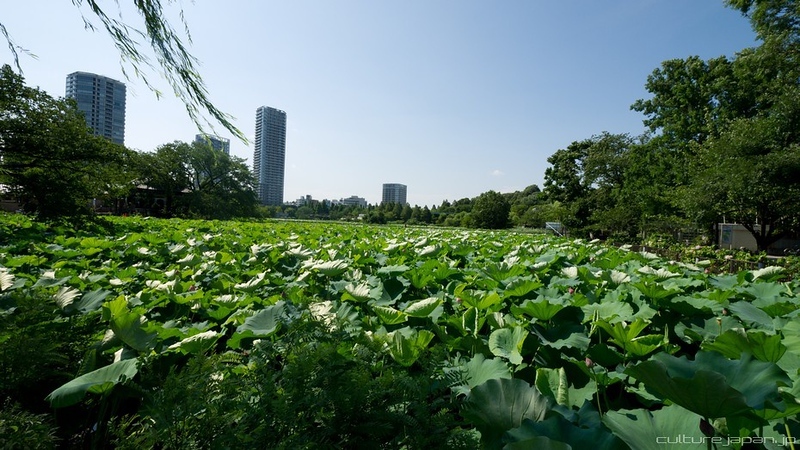 Ueno’s Shinobazu Pond is particularly beautiful in summer, when the giant water lilies turn the entire pond into a sea of green. 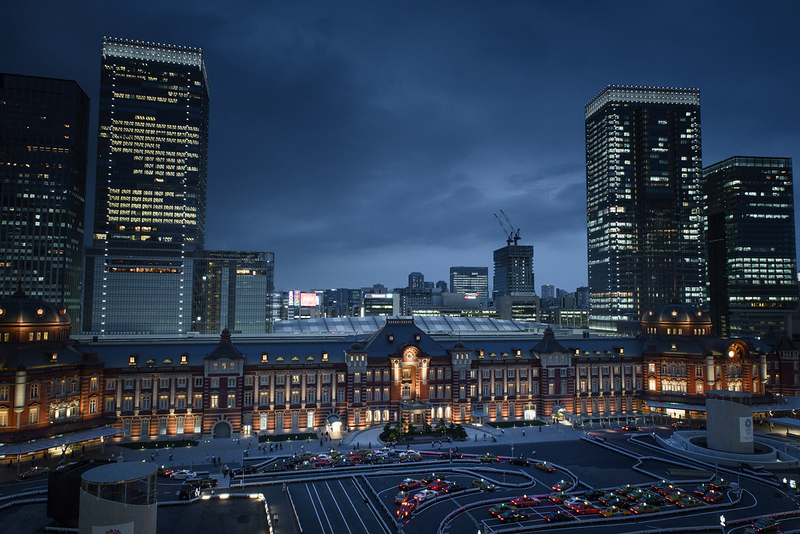 The newly refurbished Marunouchi side of Tokyo Station looks great in the early evening. 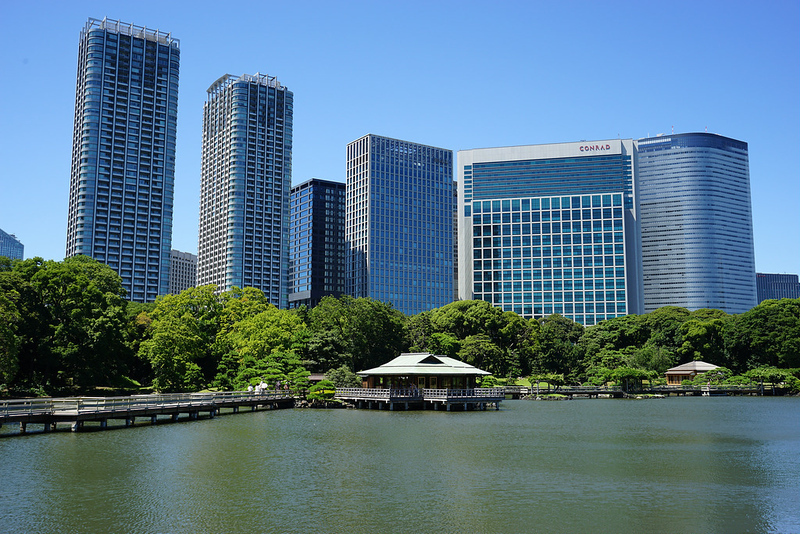 In the background are the tall buildings of Yaesu.